With over 30 years experience we are an established manufacturer of top quality pine and oak furniture. A family run business employing long serving local craftsmen. We understand what it takes to produce top quality furniture using time honoured construction and finishing techniques. We will work closely with you from conception to completion in order to ensure that your aspirations are met. Why not visit our showroom in Market Weighton where there is an everchanging selection of furniture, kitchens, antiques and giftware on display – find us here. 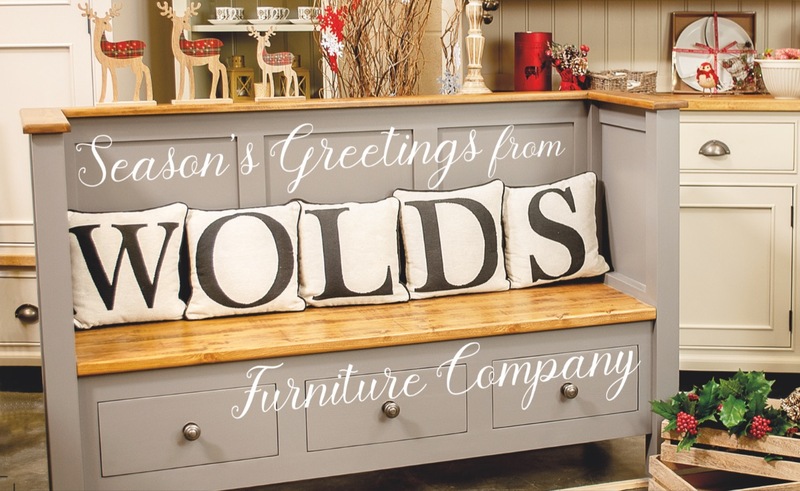 Wolds Furniture Company will close for Christmas on Friday 21 December at 4:30pm and we will reopen on Wednesday 2 January at 10:00am. 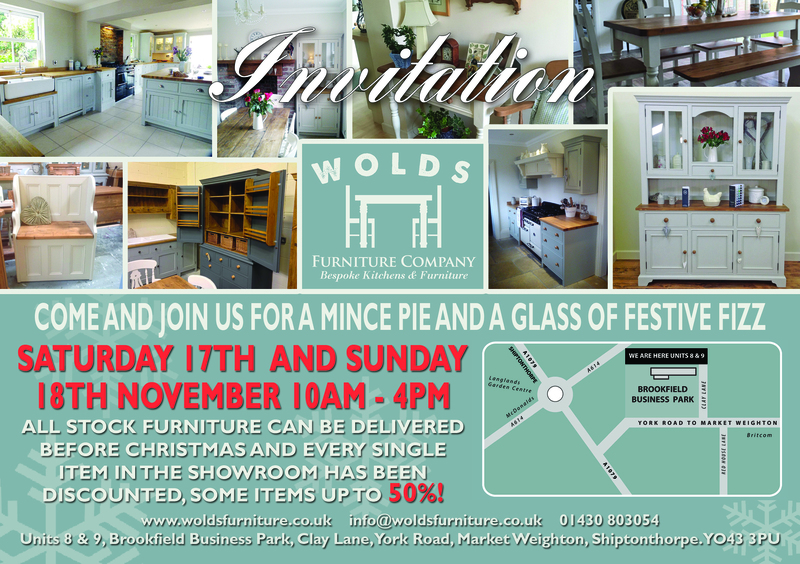 Come and join us for our Christmas shopping event on Saturday 17 and Sunday 18 November 2018 between 10am and 4pm! We are open as usual from Tuesday 3 April. Wishing all our customers a very Happy Easter! 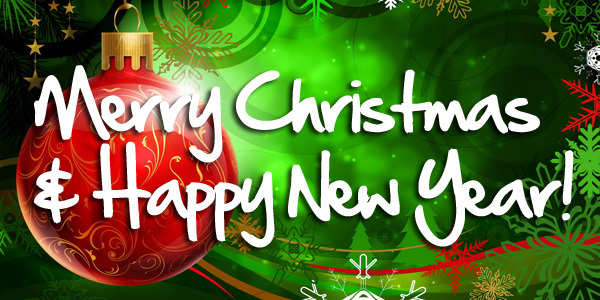 We will close at 4.30pm on Friday 22 December 2017 and reopen at 10am on Thursday 4 January 2018. There is 10% off all stock items during December and January. This includes furniture, kitchens and giftware and even applies to those items that have already been reduced. Pay us a visit and pick up a bargain.